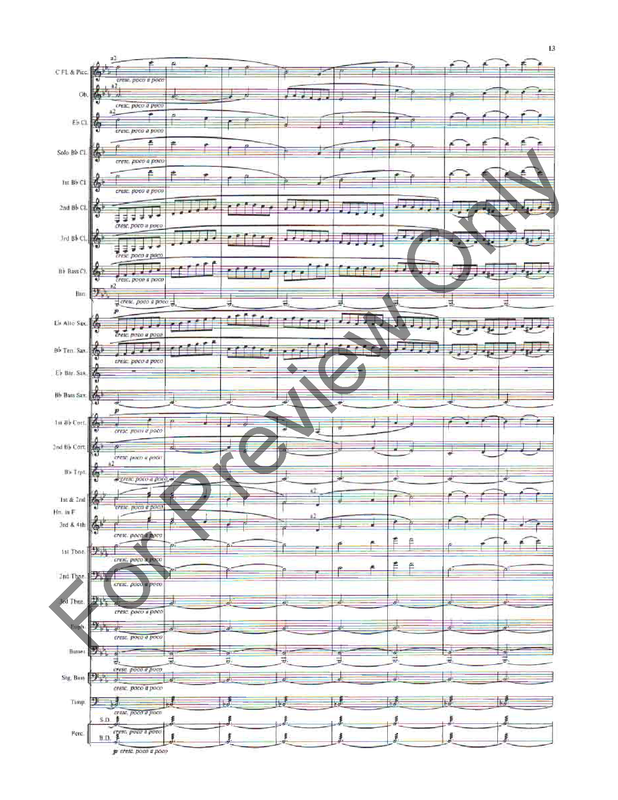 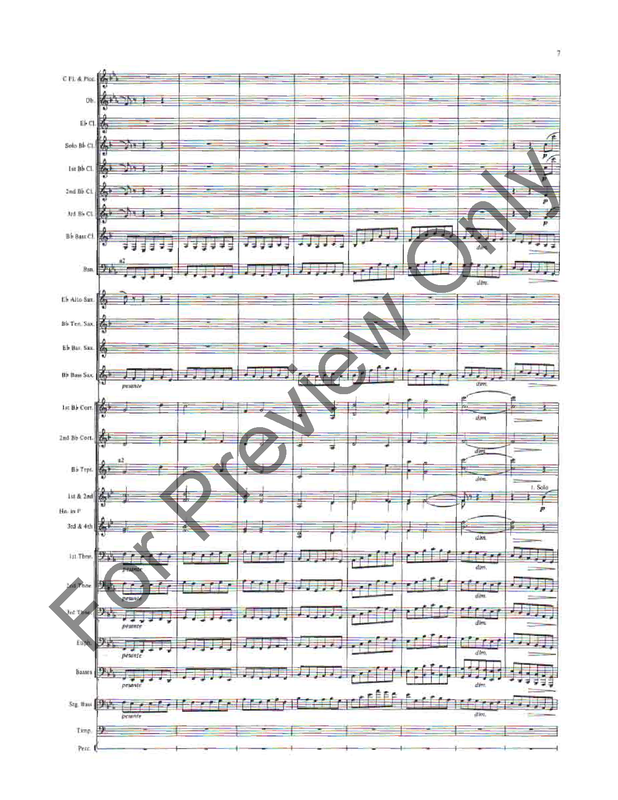 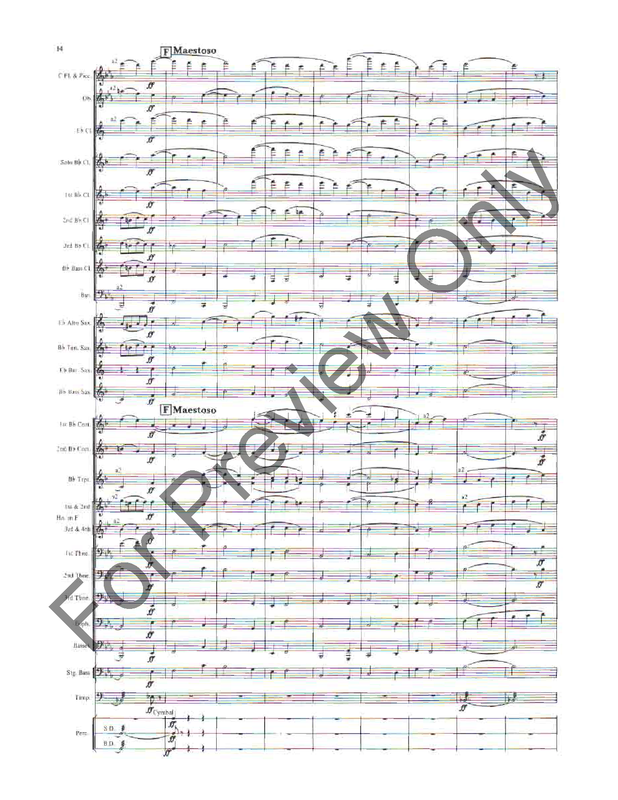 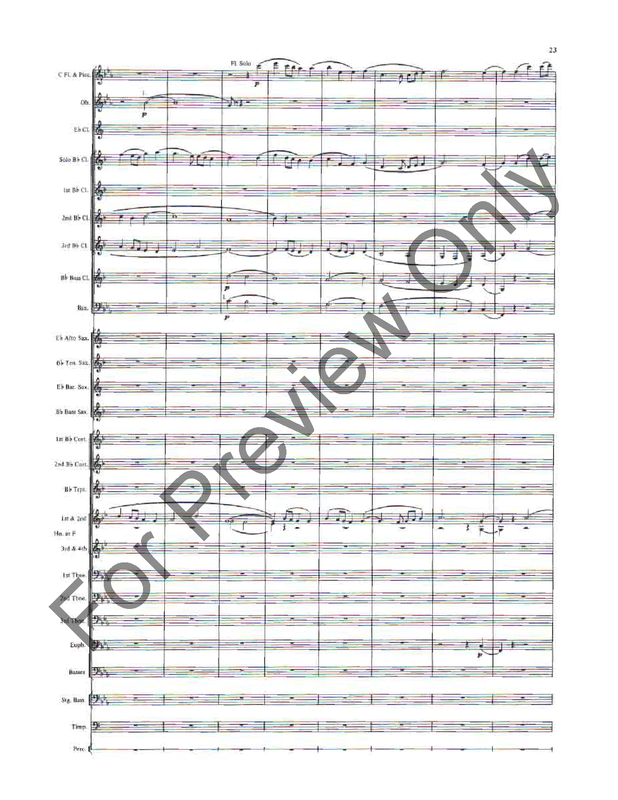 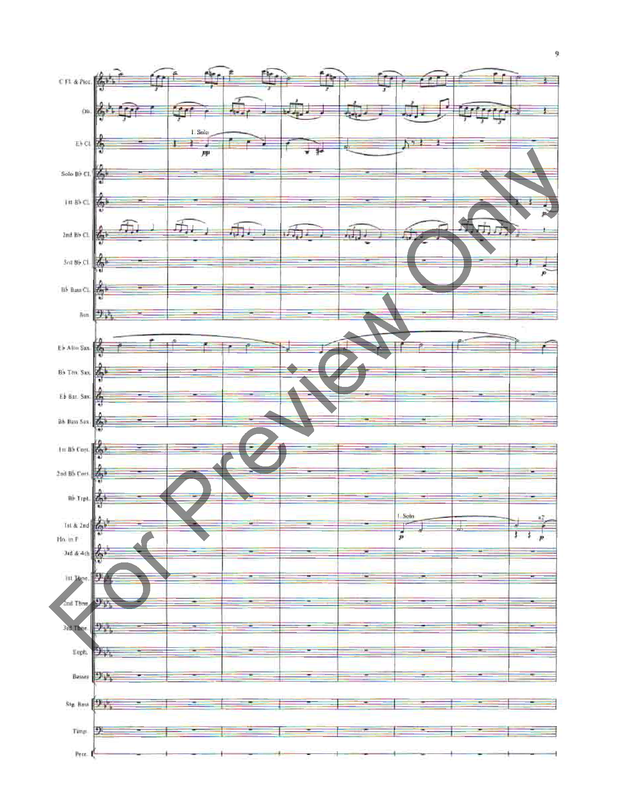 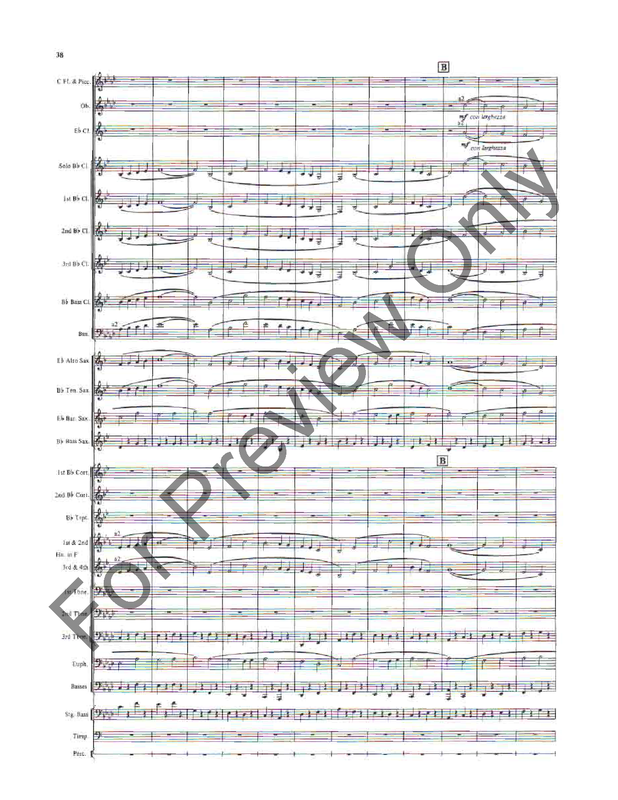 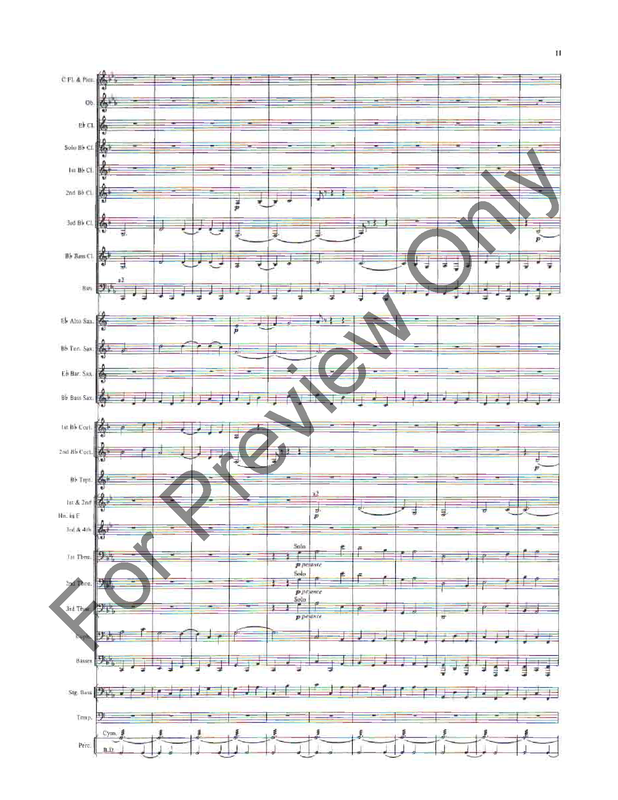 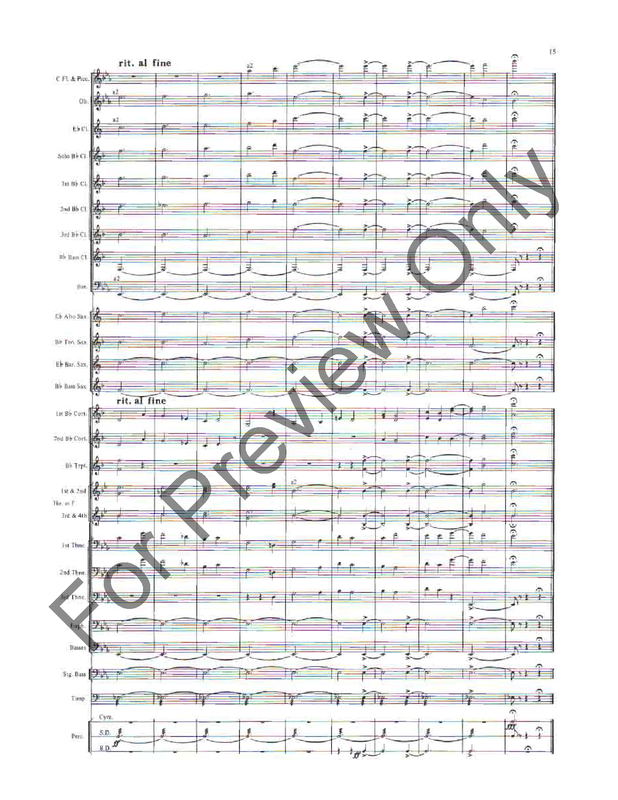 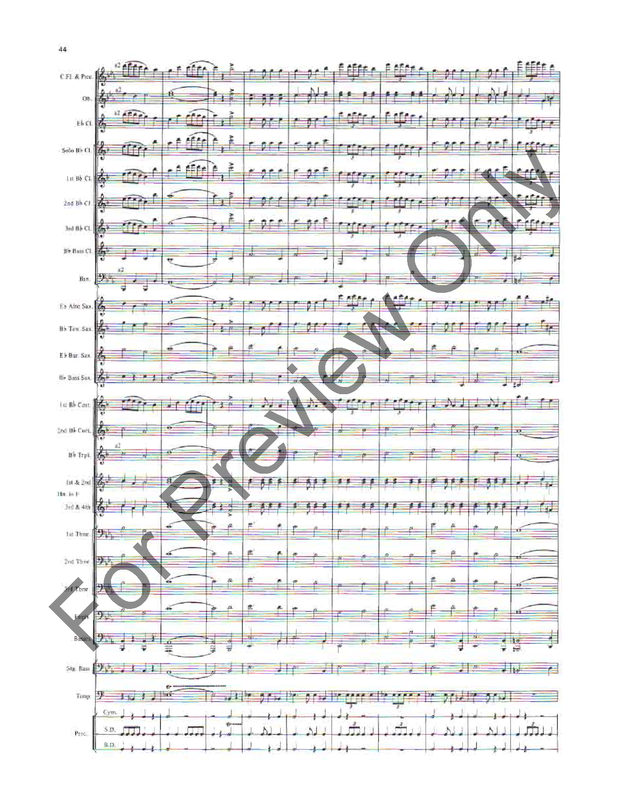 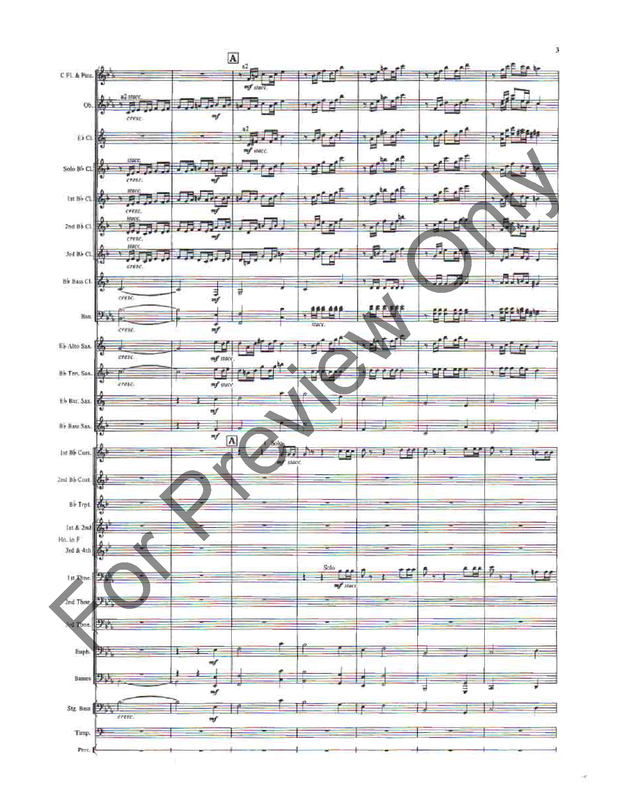 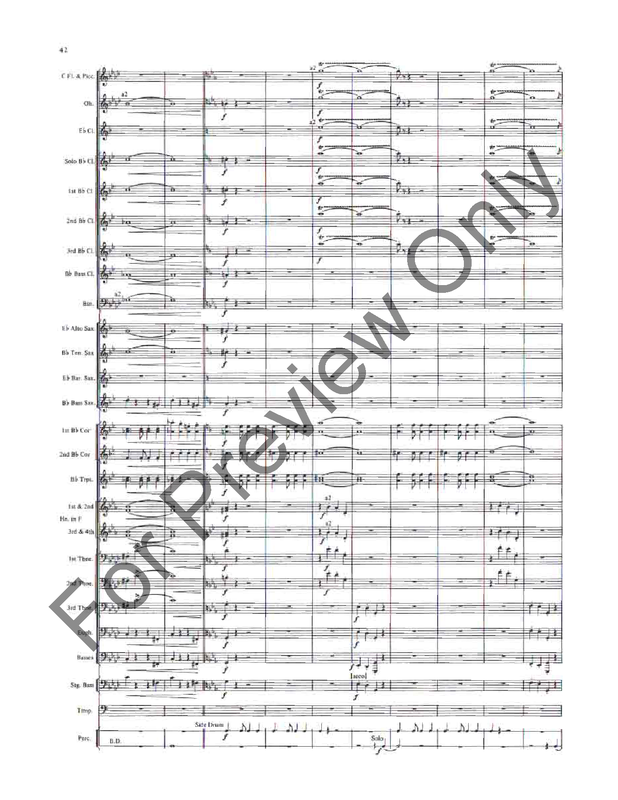 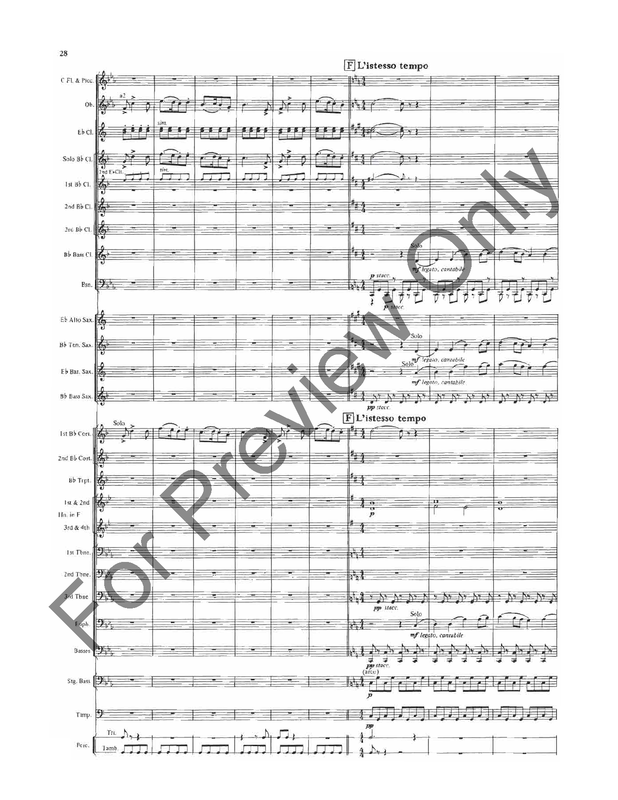 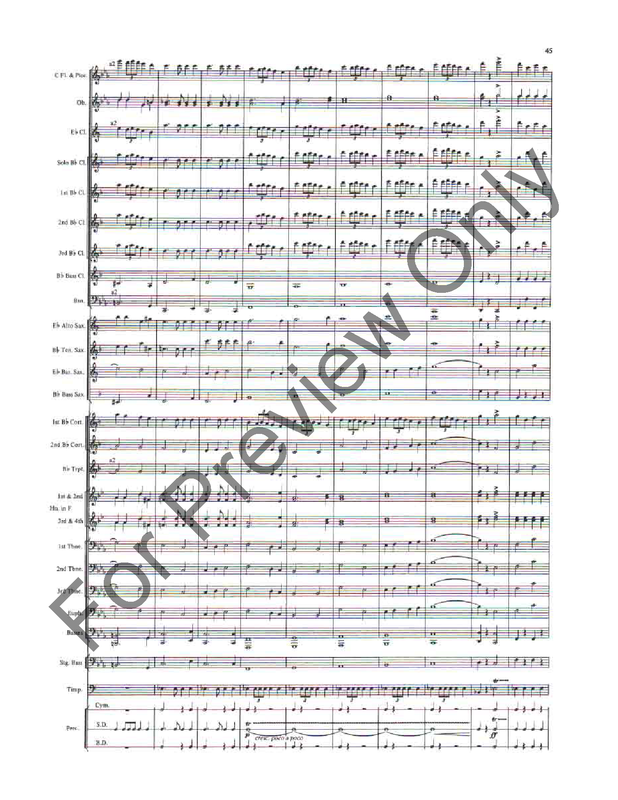 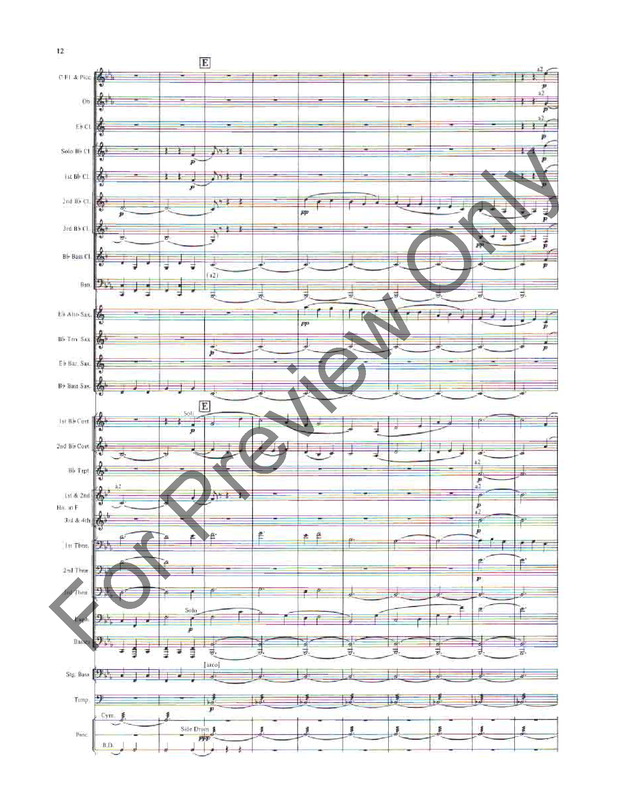 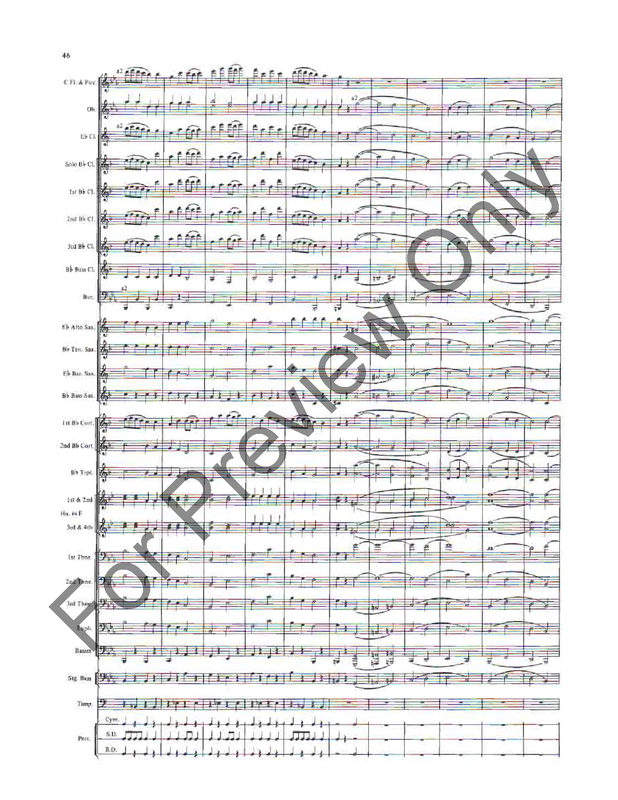 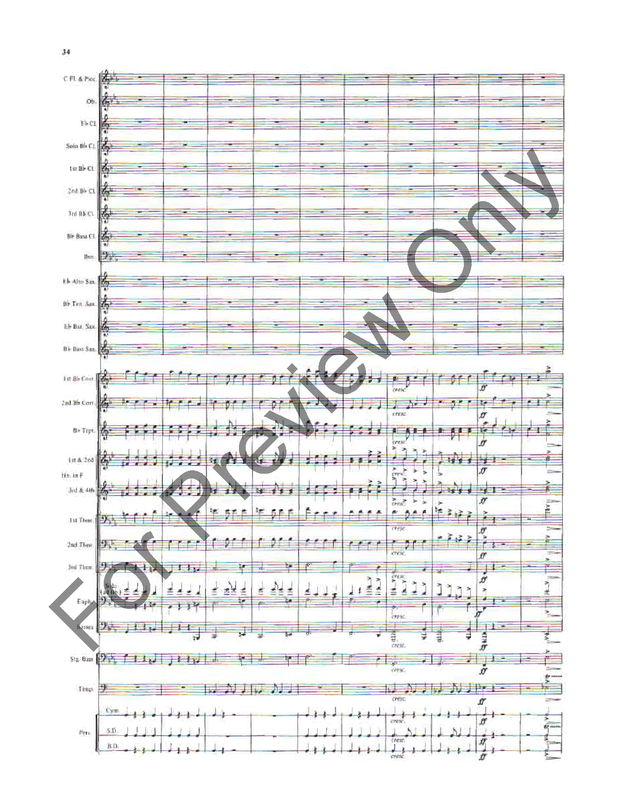 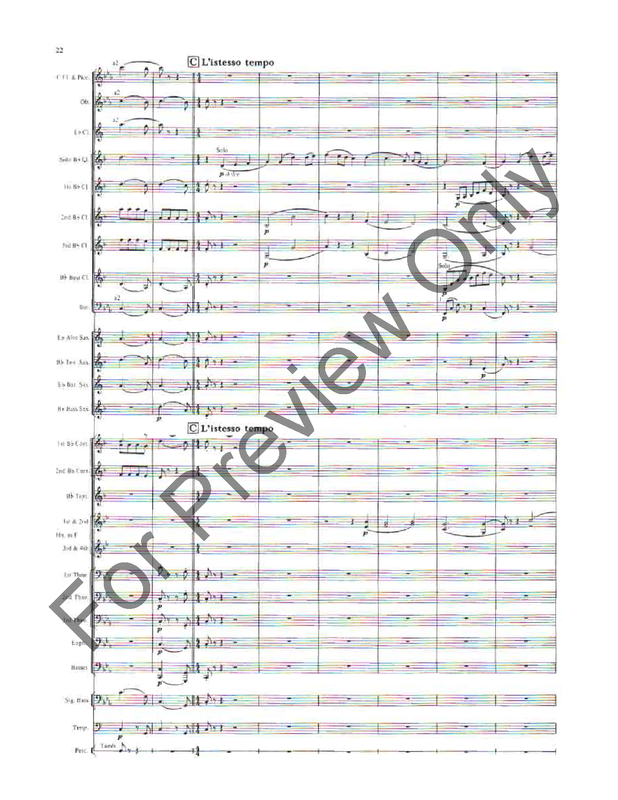 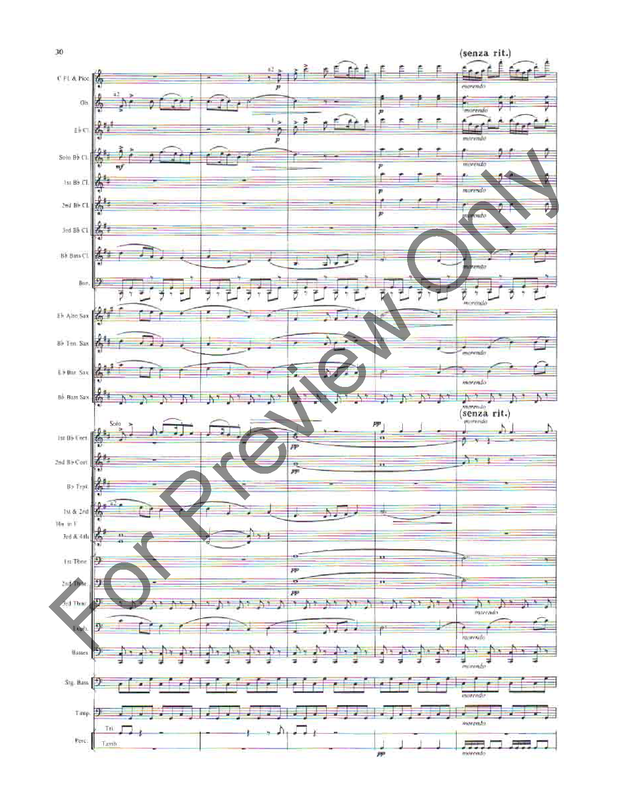 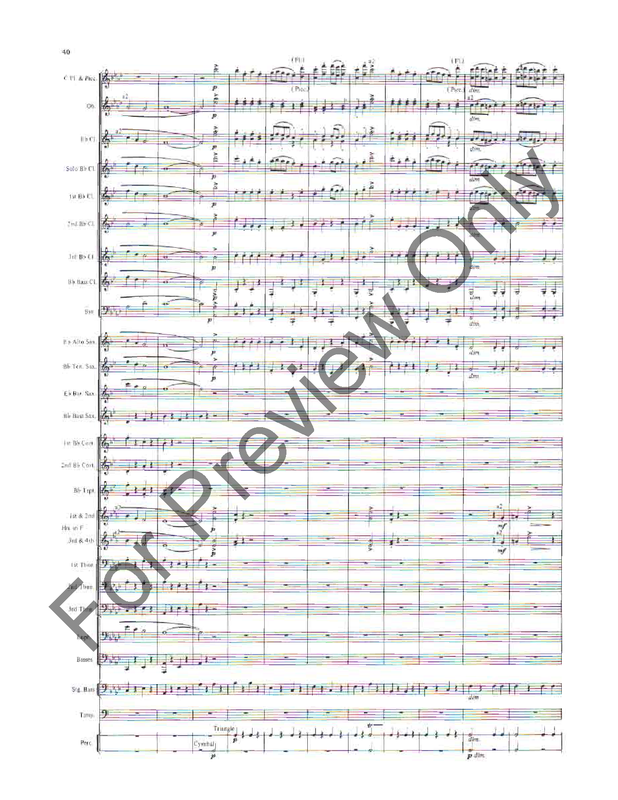 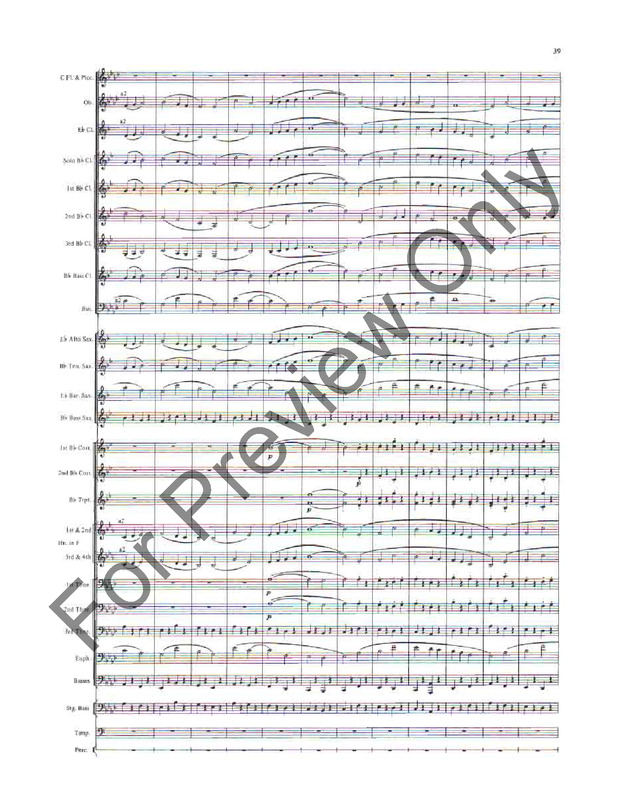 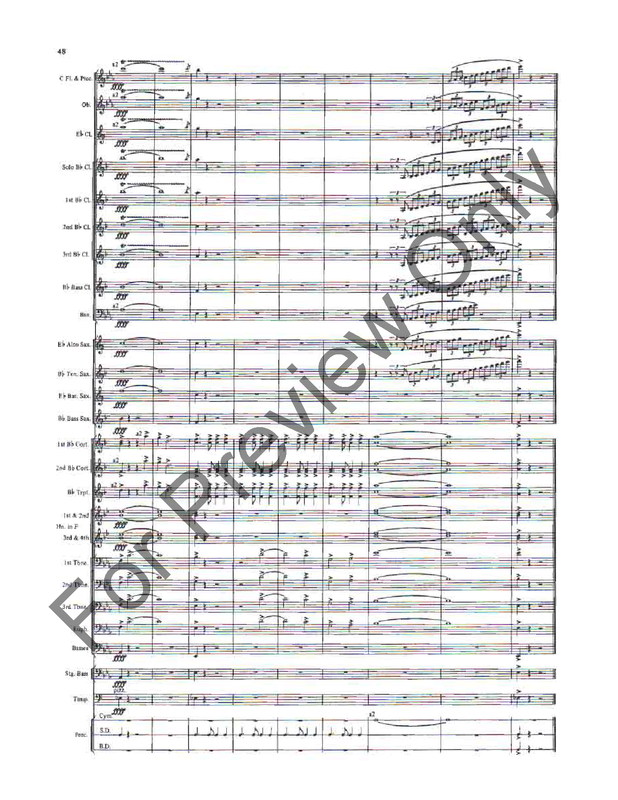 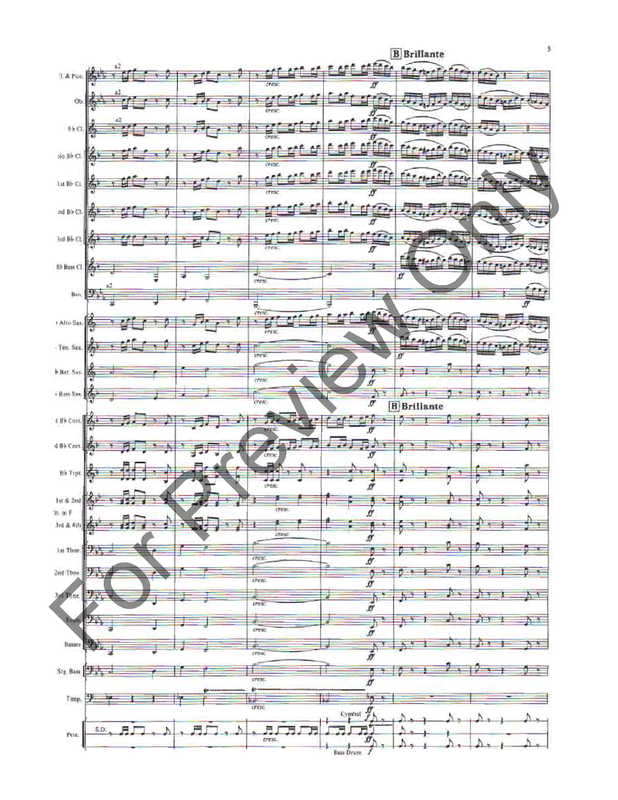 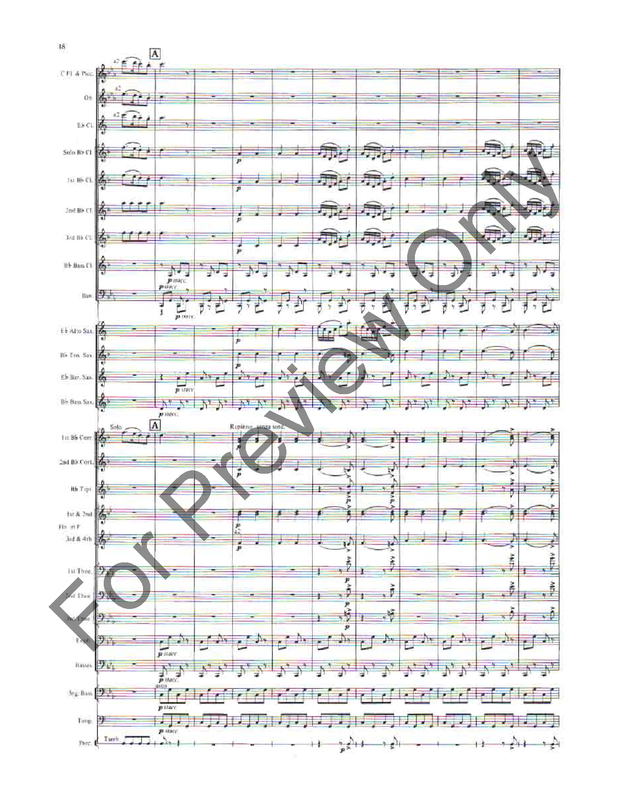 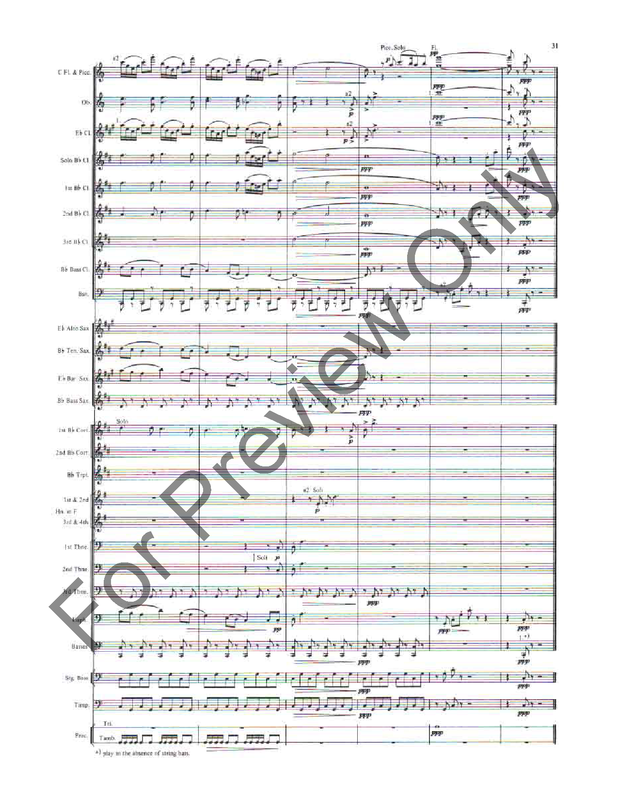 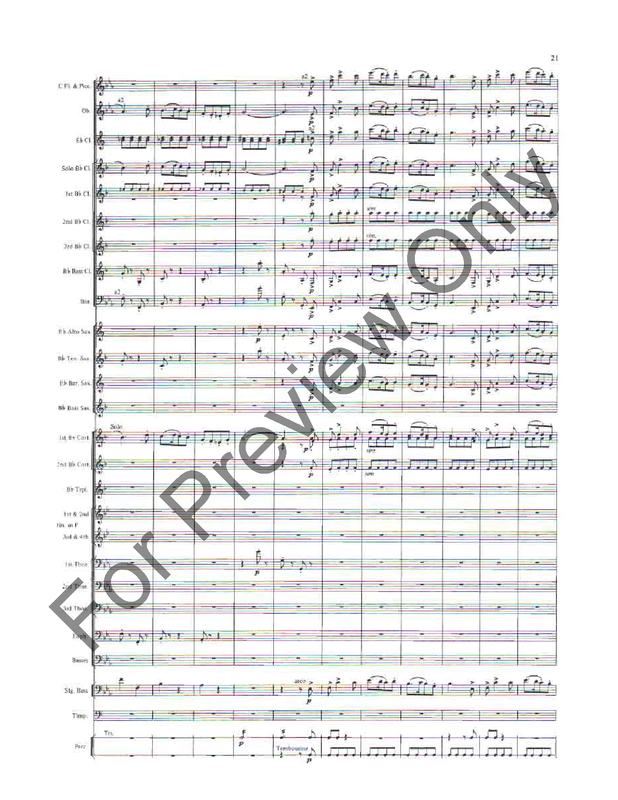 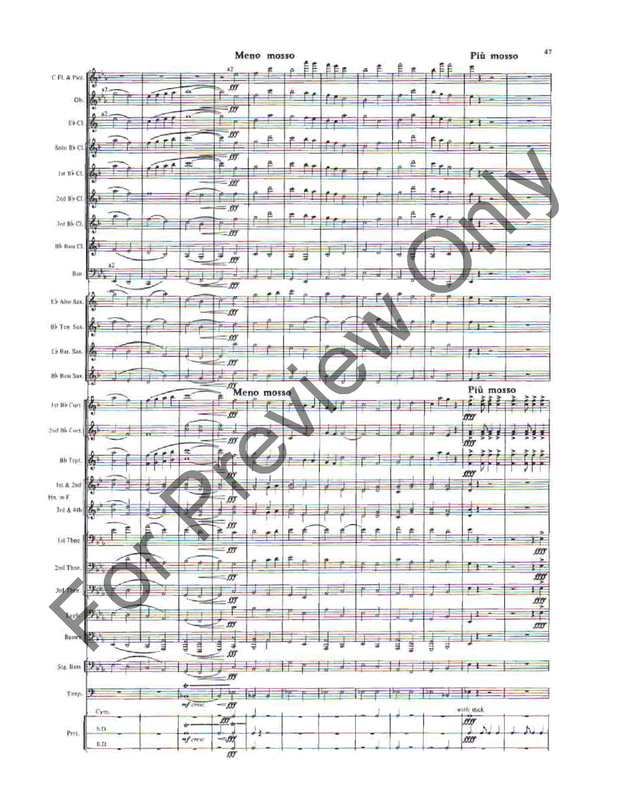 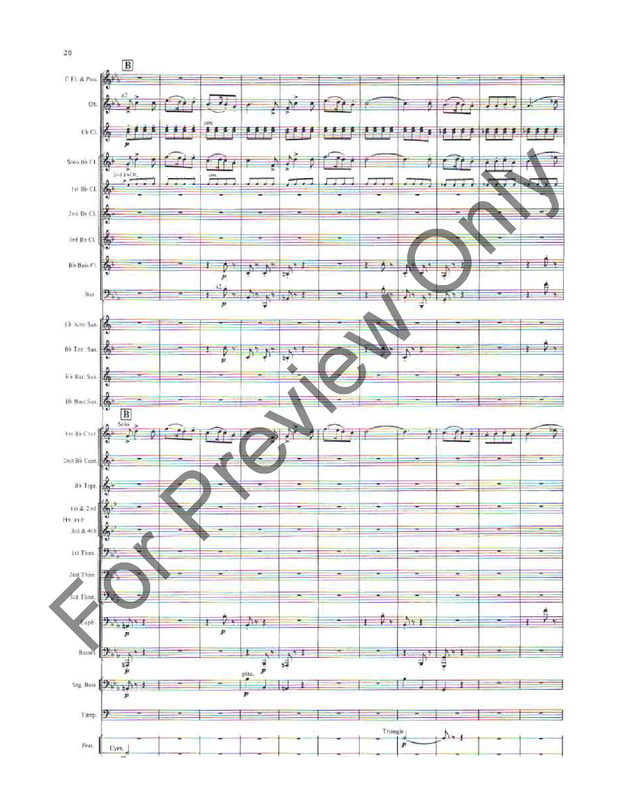 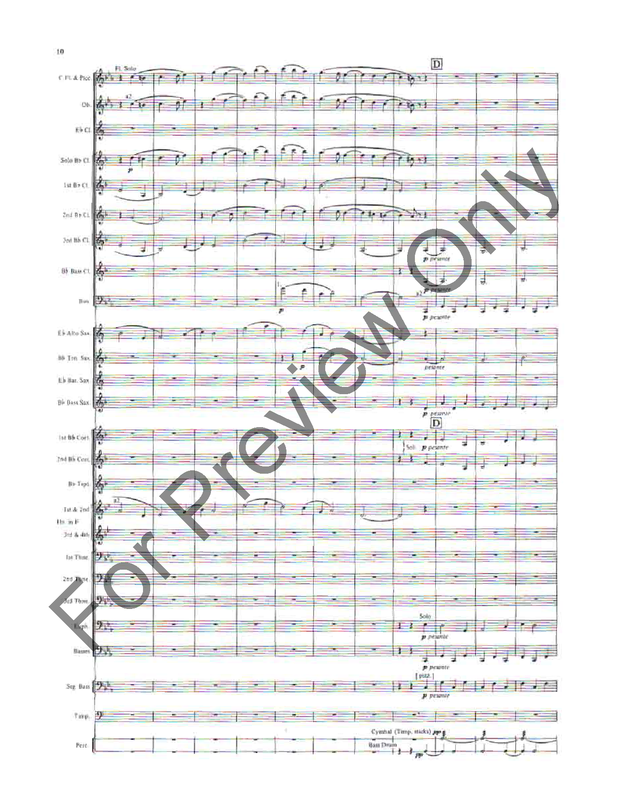 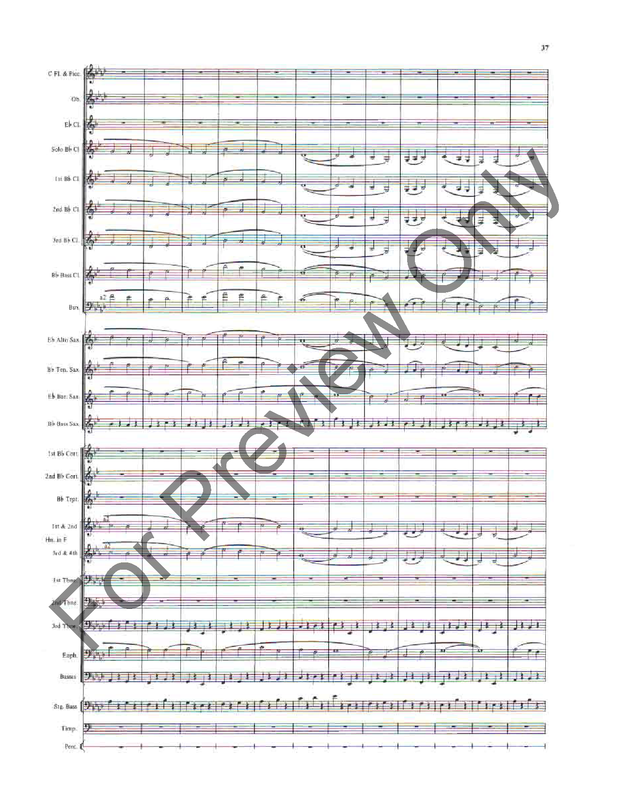 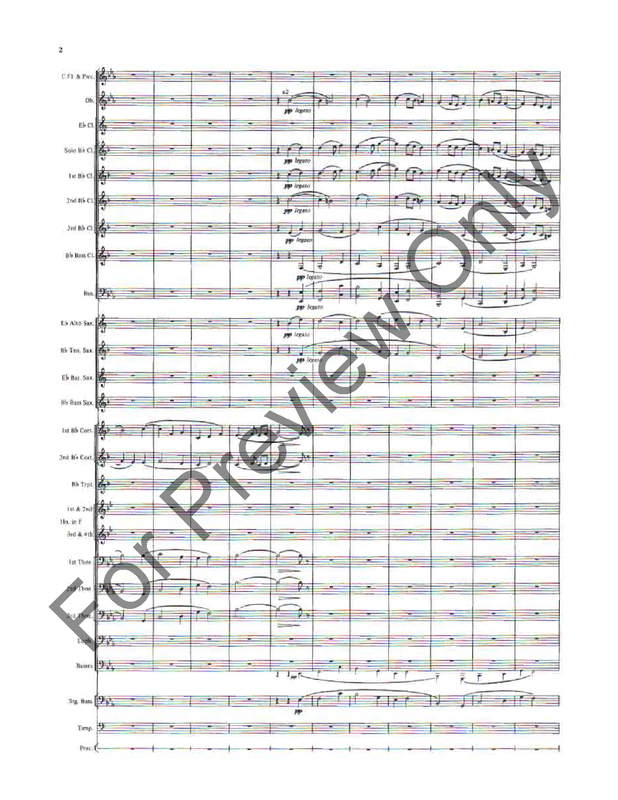 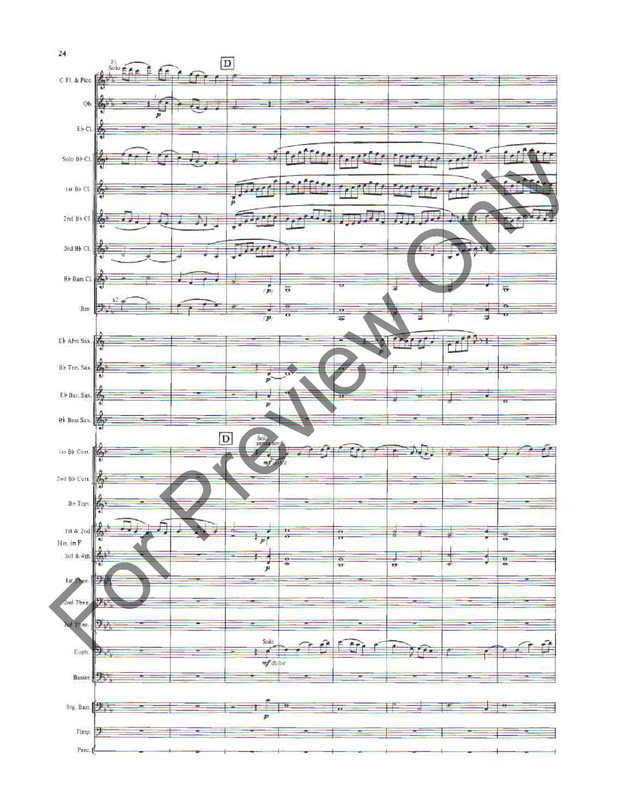 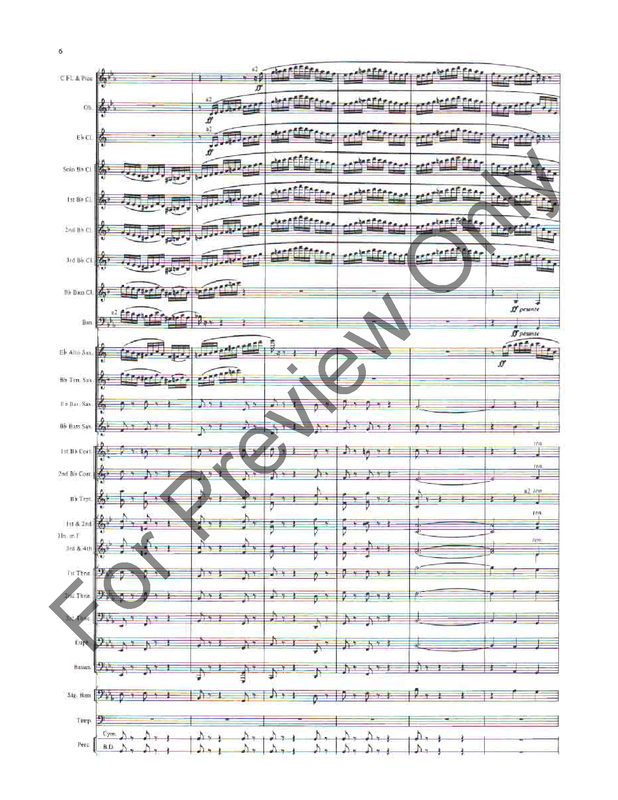 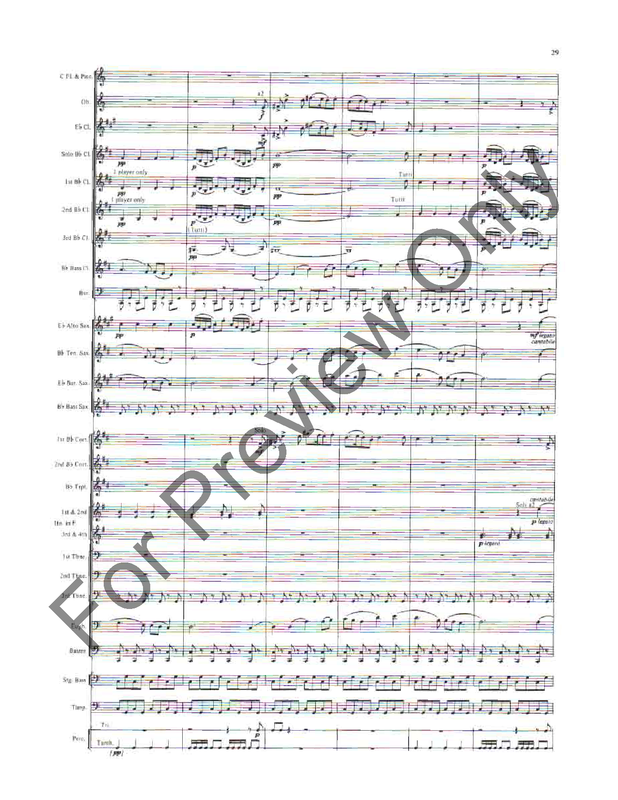 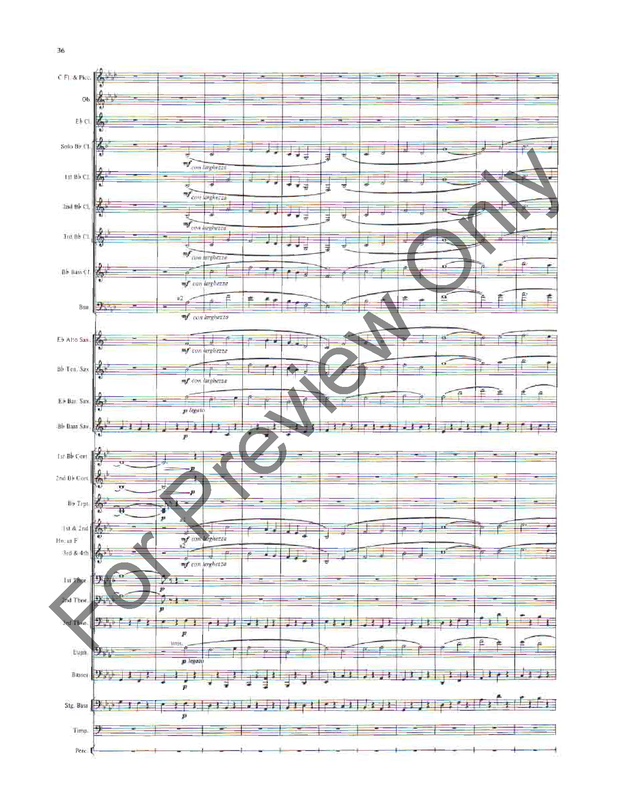 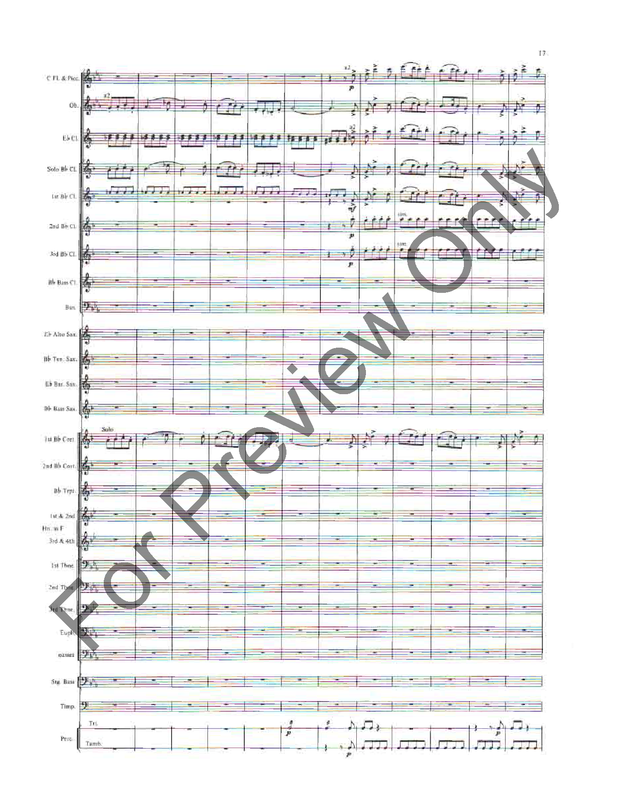 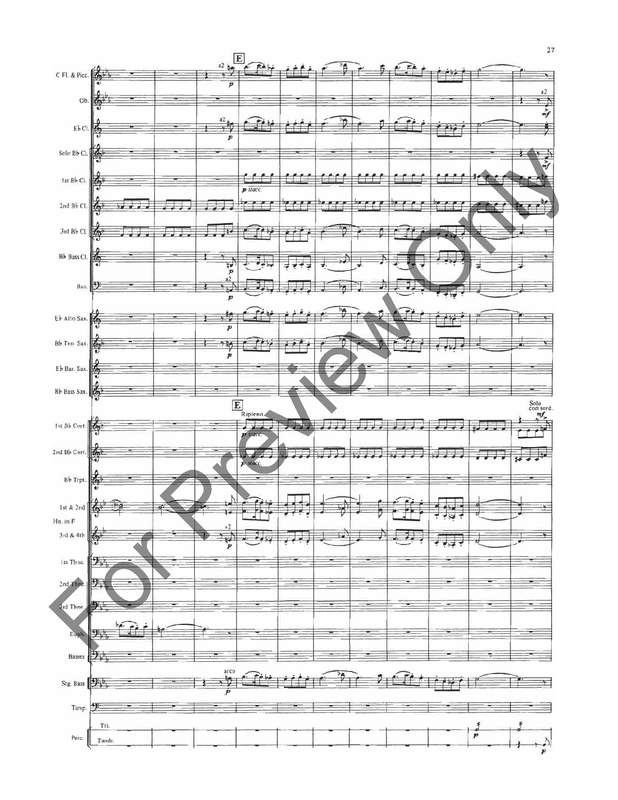 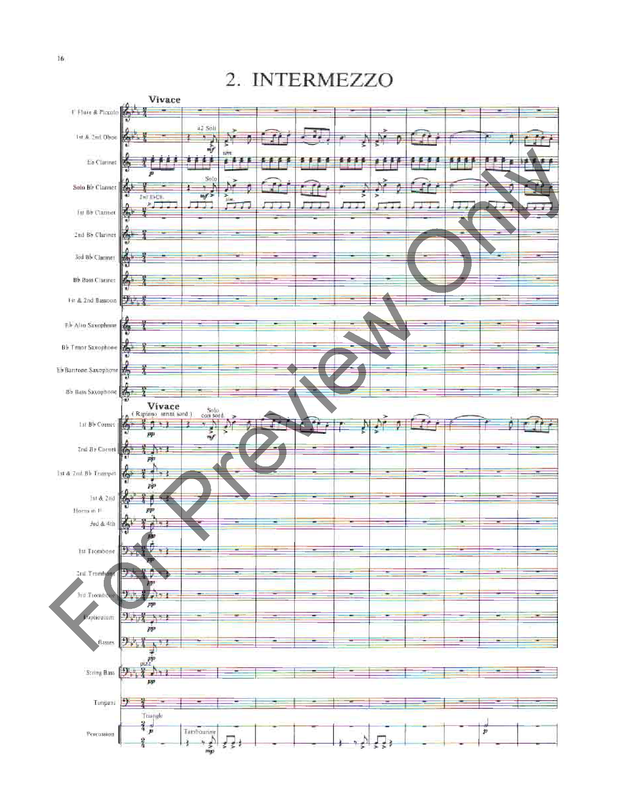 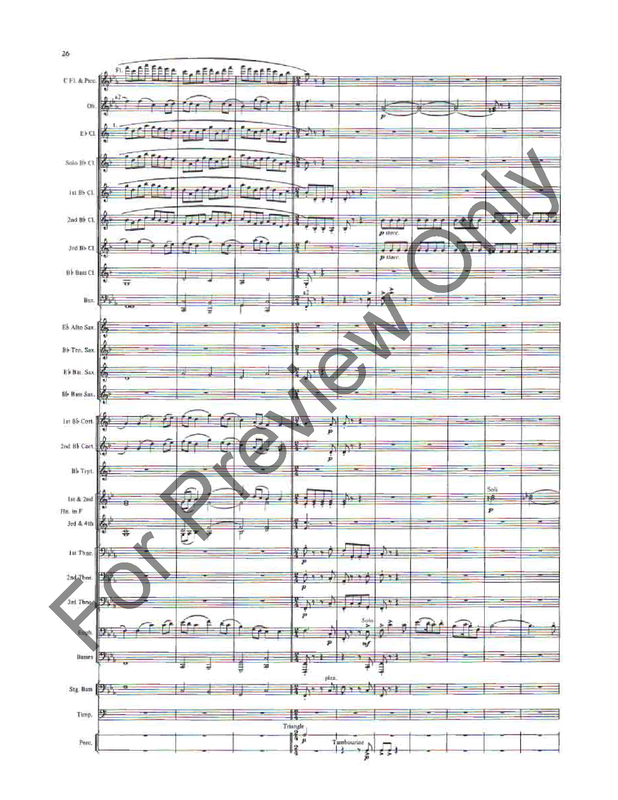 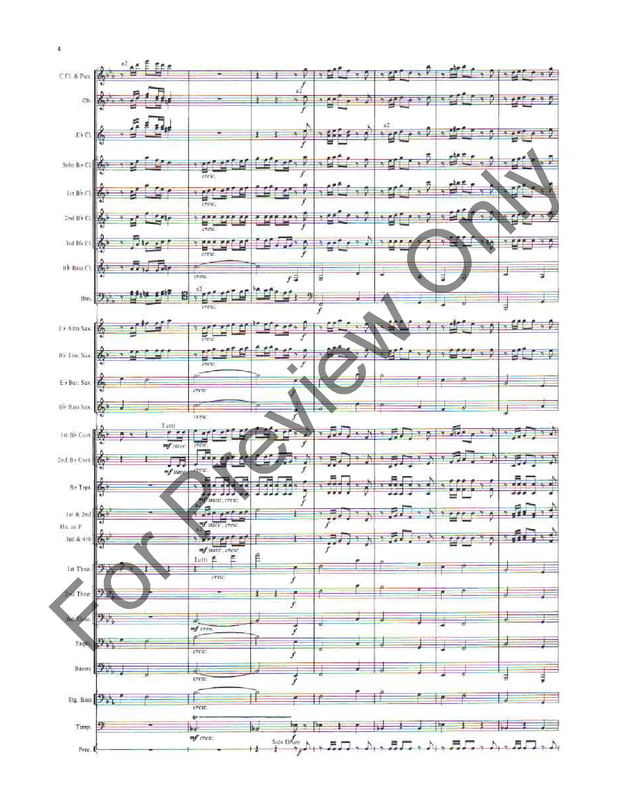 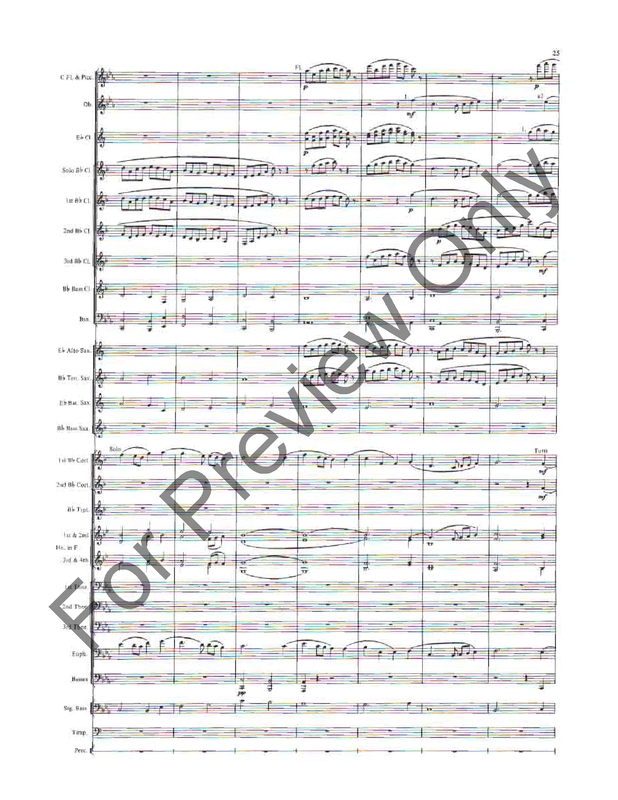 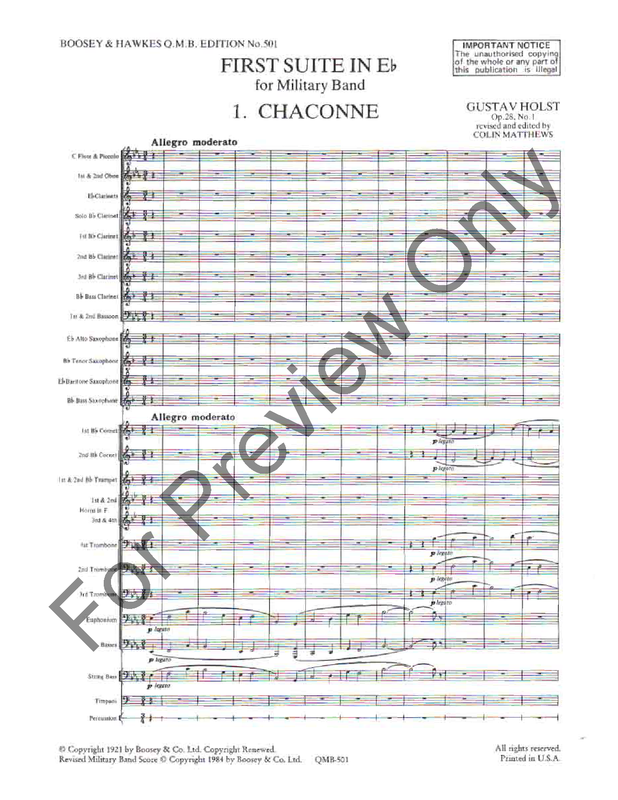 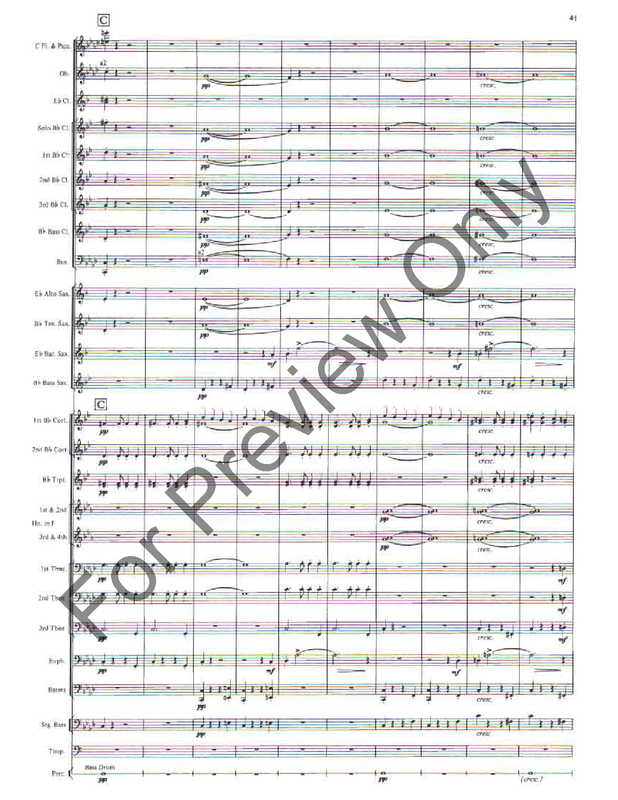 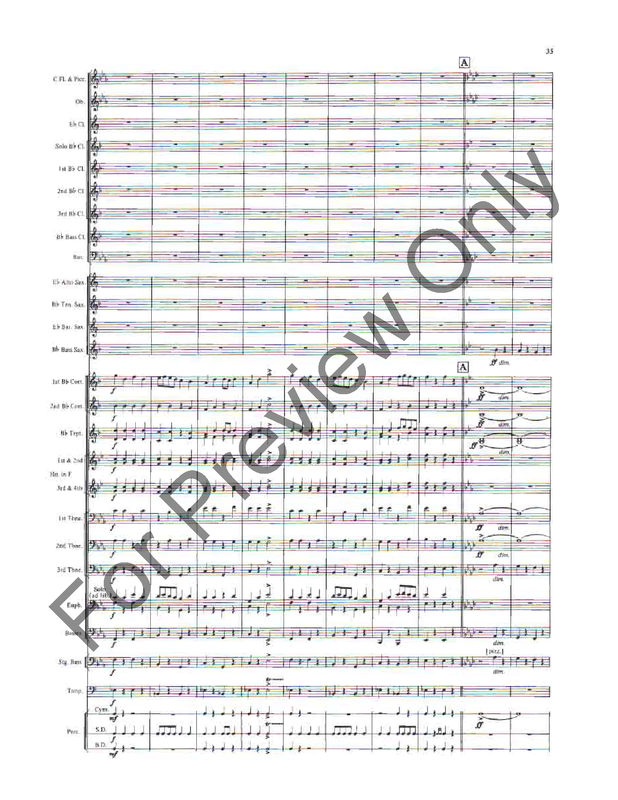 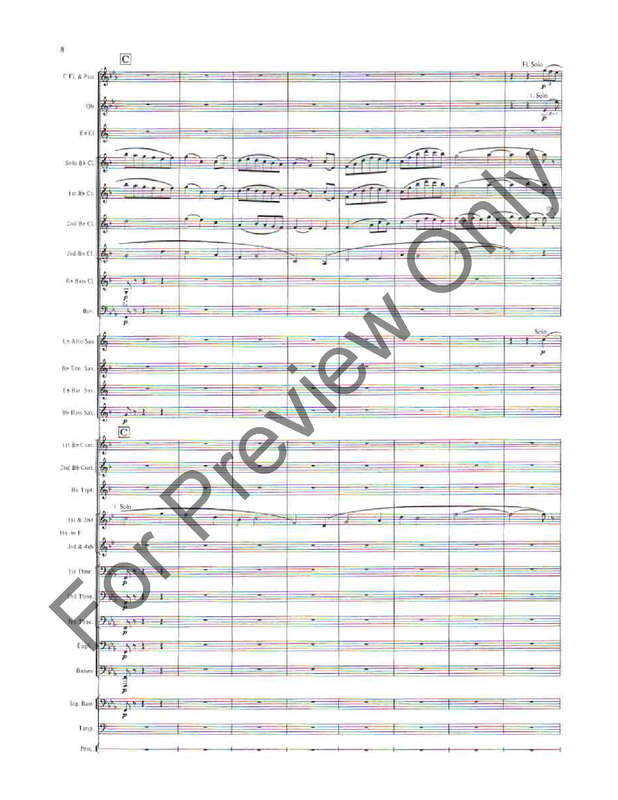 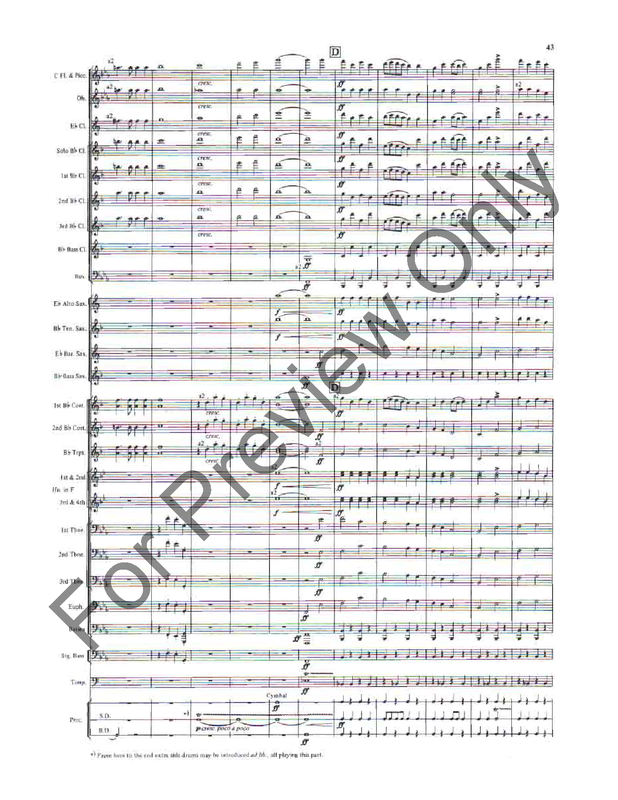 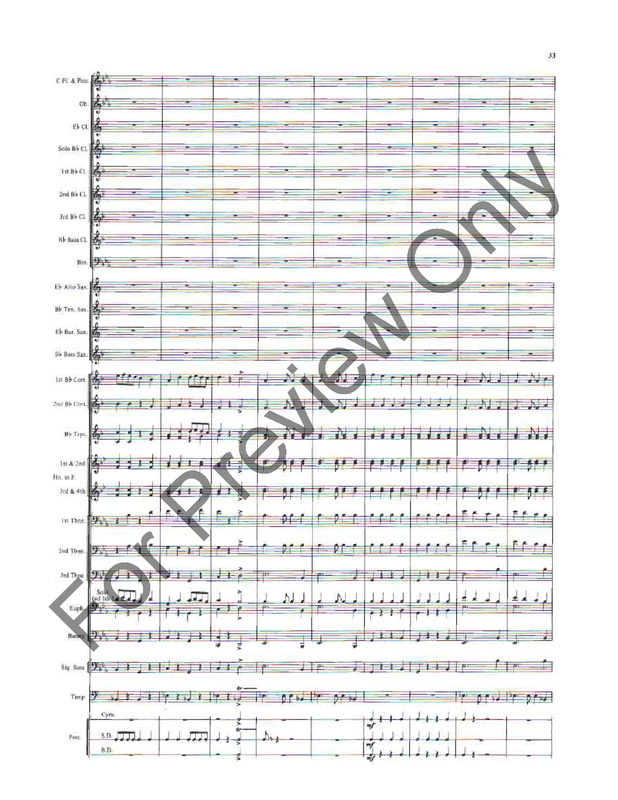 Widely acclaimed as the first major wind band composition of the 20th century, this excellent work, which has served as a model for the modern concert band repertoire, is as fresh today as when it was first written. 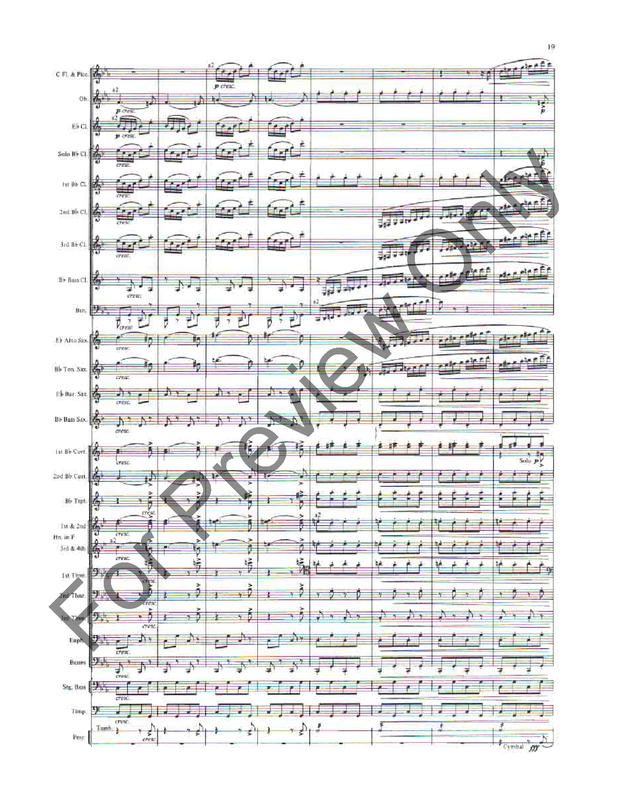 No band library can be called complete unless it contains this monumental work. 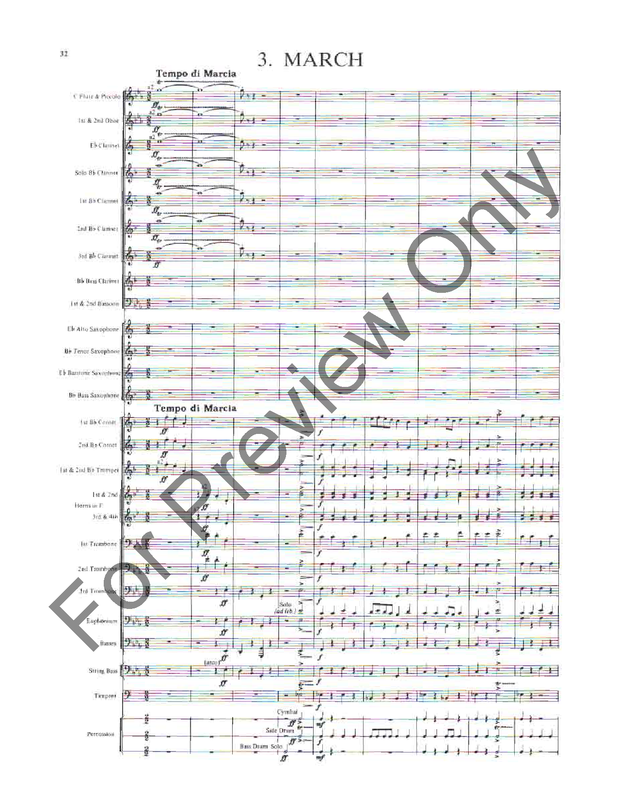 WIND BAND MASTERWORKS OF HOLST and VAUGHAN WILLIAMS-P.O.P.